MEPN Pediatric students were treated to a dynamic speaker and all around good person on Wednesday, July 8, 2015 when Rhina Paredes, RN came on campus to speak about the Eric Paredes Save a Life Foundation. Rhina spoke about her son, Eric, who died way too early from a sudden cardiac arrest. 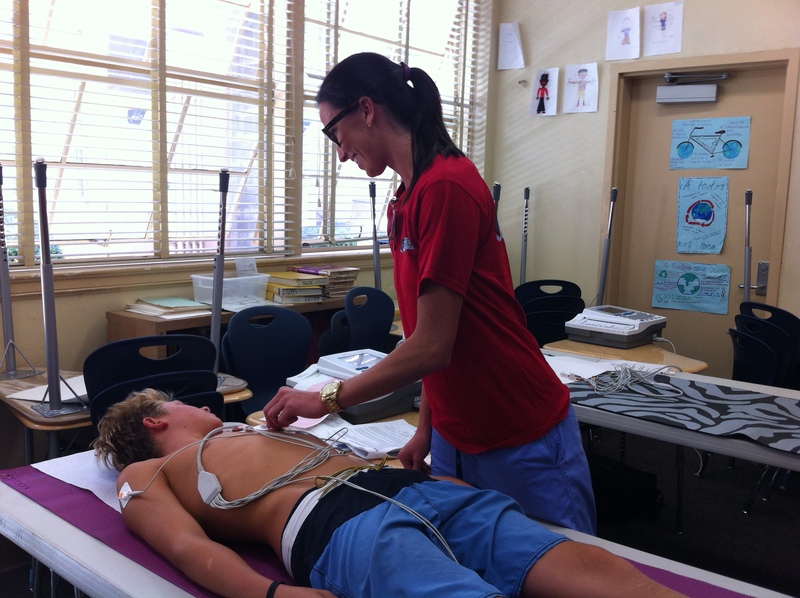 Eric was a healthy Steele Canyon High School sophomore teen looking forward to being on the varsity wrestling team. An outgoing, energetic, charming young man who loved life, his family, and his friends, Eric was known for his smile. He was passionate about making changes so the world could be a better place. He wanted to be a police officer. In July 2009, Eric was packing his suitcase to go on a much-anticipated family cruise. His mother left the house for an appointment and his father came home for lunch 20 minutes later. He found Eric collapsed on the kitchen floor and started CPR, but it was too late. Life changed that day, forever. Long Q-T Syndrome is suspected. Eric’s parents, Hector and Rhina Paredes, established the EP Save a Life Foundation to honor Eric and to prevent this tragedy from happening to other families. 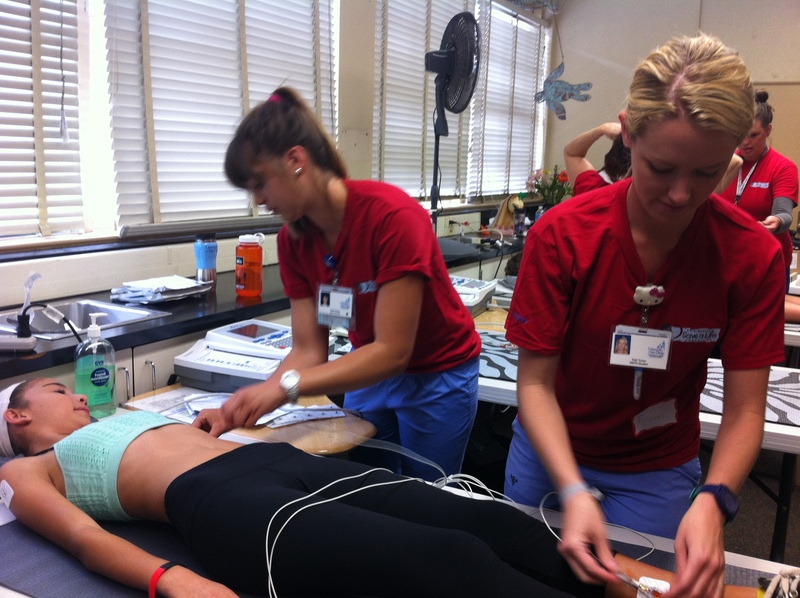 For the past year, University of San Diego MEPN students have participated in the cardiac screenings as a community service to the San Diego community. The next screening will take place on September 27th at Hoover High School. USD will have 10 MEPN students participate in the screenings. Usually, 2nd year students volunteer for this activity during the fall semester and first year students take over in the spring semester. However, on November 8th, we will need a large number of MEPN volunteers for a screening which incorporates USD undergrads as well as all local high school students. First year MEPNs will be more than welcome to participate.